Historical renovations are – unsurprisingly – a challenging task. 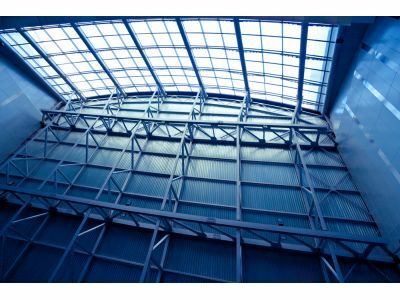 Faced with uncertain damage to the building’s structure, cosmetic damage and unforeseen complications, it can be difficult to properly prepare for your project. That’s why, as with most things, it is best to seek the advice of a professional, somebody that can give you their expert opinion and, more importantly, guide you through the process in a safe and effective way. In this post, we’re going to discuss why you should seek the advice of an expert during the planning – and execution – of your historical renovation. One of the toughest decisions in historical renovations is deciding what should be fixed and what should be replaced. It is easy to overlook signs of age – flawed walls, cracked floors and damaged facades – and falsely assume that they are purely cosmetic damage. As time progresses, so do building codes. When you perform a renovation, it is essential that you meet modern building codes. A professional can help you navigate the often confusing annals of government and keep your project on track to meet all necessary codes. Just like building codes, building materials change, as well. What was common in the 1920s is considered substandard now and what was “sturdy” in the 1900s may be unsafe today. Working with a knowledgeable expert ensures that you select materials that maintain the aesthetics of your historical building while simultaneously upgrading its security and safety. At Wharry Engineering, our team has a diverse range of experience and years of experience in structural engineering, historical restoration, architectural design and much, much more. Working closely with our clients, we ensure that their projects stay on track and, more importantly, that they meet – or exceed – current building codes. If you’ve been searching for a partner that will help you see your project through to completion, contact us today to discuss how we can help.